The new Cedar Springs Community Library was a dream that finally became reality in 2017. Photo by J. Reed. 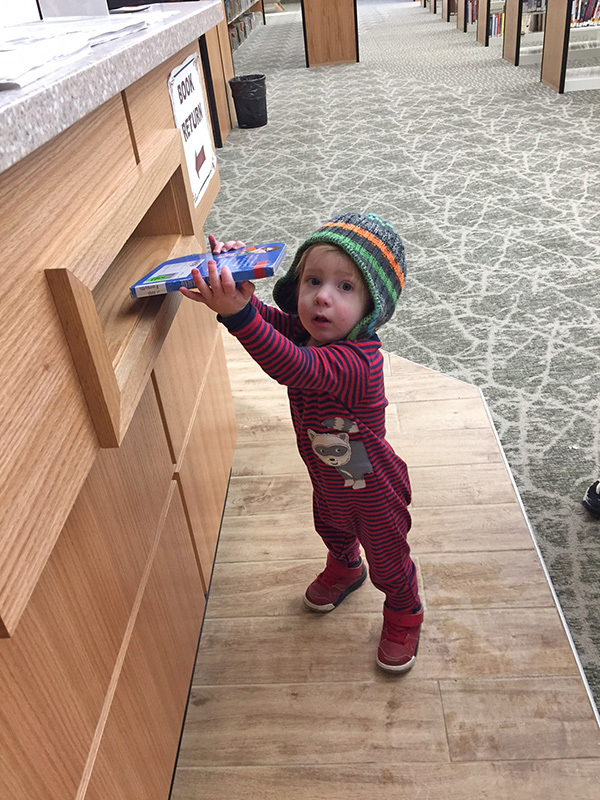 This is one of the library’s newest visitors, who seems to be enjoying reading and returning books. Courtesy photo. 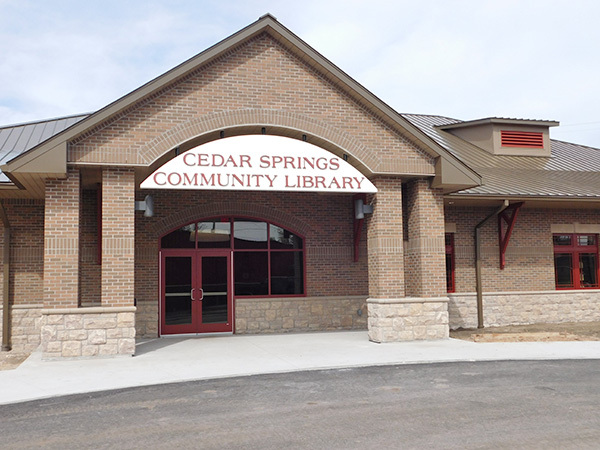 A lot of things happened in Cedar Springs in 2017, but one that will be remembered and treasured for generations to come was the building and grand opening of the new Cedar Springs Community Library, located in the heart of Cedar Springs, at the corner of Main and W. Maple Streets. The project, which was many years in the making, became a reality on May 13, with a grand opening celebration and ribbon cutting ceremony. The library, which is designed to resemble a train depot, is now a main attraction in the heart of Cedar Springs. The new 10,016 square-foot building was built with donated funds, products, and services from the community and local businesses. The additional 8,000 square feet (the former library was 2,000 square feet) allows for much greater areas for reading, special events, and small group gatherings. The new library is beautiful, spacious, modern, and comfortable. It includes separate areas for children, teens, and adults; 12 computer stations; four stations for children’s computers; a cozy reading or meeting area with fireplace and chairs; three small group rooms for tutoring or studying; and a classroom with white board and screen. Another draw is the community room, which holds up to 75 people with the tables and chairs, and 100 without. A complete kitchen opens up into the community room. People can walk out of the community room to a patio, which is facing the creek. The Community Building Development Team partnered with the City, Solon Township, and the Library board to get the project up and running. Many local residents and businesses made generous donations or provided in-kind services, and frequent fundraisers were held to help raise the funds. In July, the $1,845,190 project was officially paid off. Also sitting on the property is a Veteran’s Clock Tower, a bridge across Cedar Creek, a steel dragonfly sculpture, and the historic flowing well. An amphitheatre is slated to be built on the rear of the property in the near future. 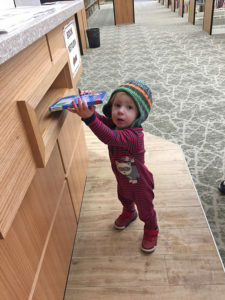 If you are interested in helping the library raise funds for books and other equipment, you can purchase a brick for $50 or $100, or simply make a donation. 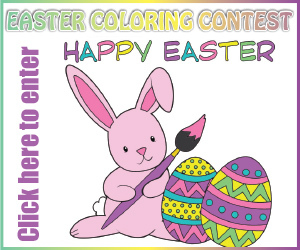 For more information, visit http://cedarspringslibrary.org/news/bricks-and-blocks-for-new-library/ or call the library at 696-1910 for more information.